At Oak Room Wines, we pride ourselves on wine label design. 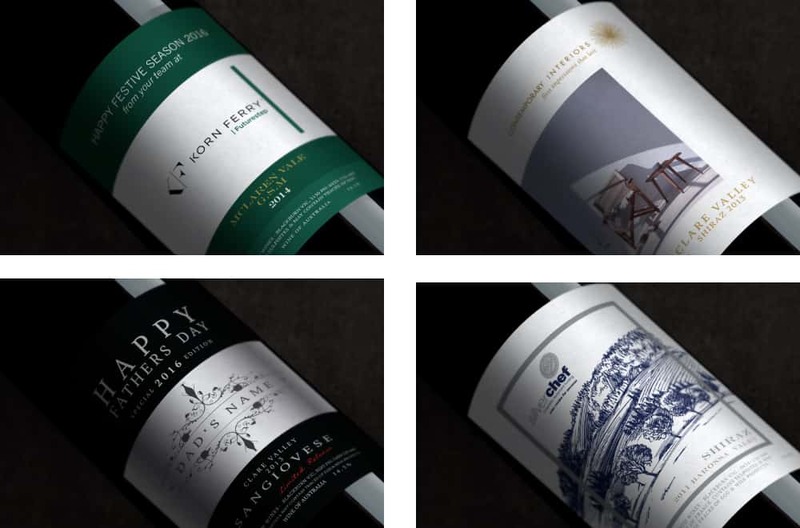 Industry leading, our range of textured label stocks, front and rear label capability and the personal service required to reach the design goal you have for your wine. Totally bespoke and unique designs are what we are famous for. No stock templates here. Our skills enable us to achieve unique results in keeping with your company’s brand guidelines and requirements. 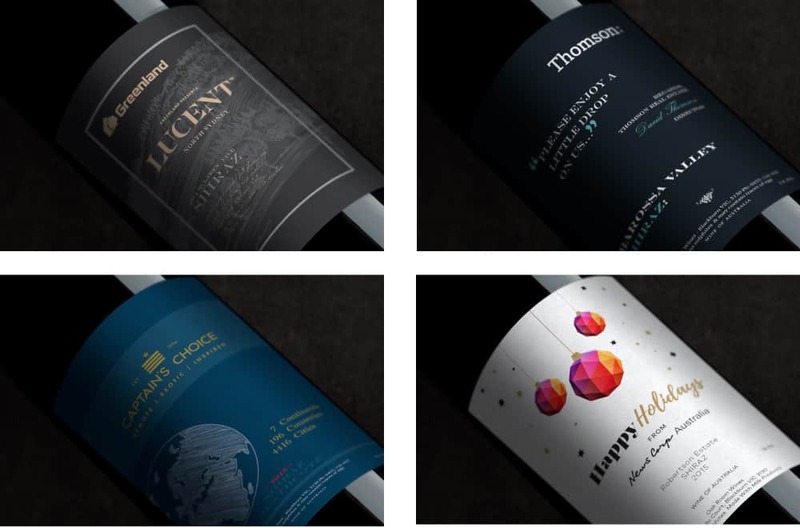 Even for smaller businesses, Oak Room Wines will conduct research of available graphic elements, company logos, and position in their market to ensure a first class result. 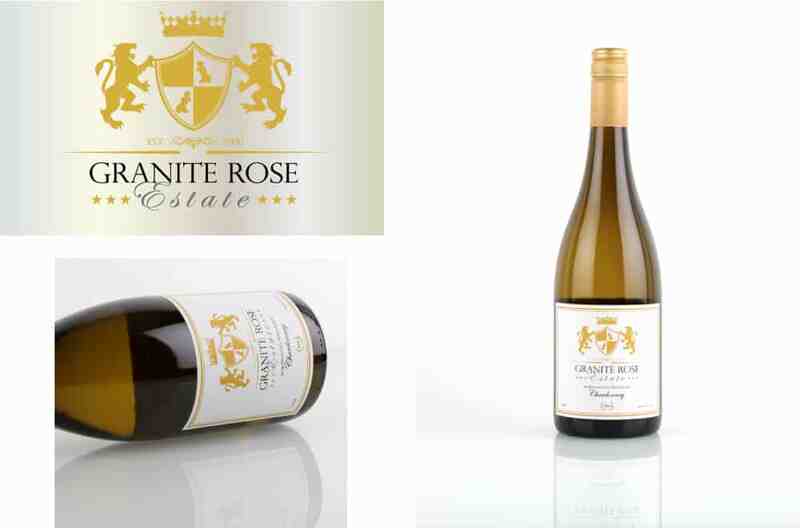 Oak Room Wines work with companies big and small to expertly design unique and personal wine labels every time. Working directly with you, internal graphics departments and with design agencies alike. With the ability to print and apply both front and back labels precisely, this allows us to have essentially two canvases – one for the front displaying your brand and messaging without distraction. And the rear label for the legal requirements, maybe some tasting notes for the wine or even a message from the CEO – It is completely up to you. Oak Room Wines offer three different label stocks for the perfect finish and intended use. Premium heavyweight specialty matte paper from Spain. Textured linen with a hint of gloss adds class and extra value. Standard Glossy label stock – Cost effective, looks great and prints beautifully. We use some of the latest equipment to print and cut your labels. Guaranteed to look amazing f if we are printing 10 or 10,000 – they will all be identical. Your labels are placed onto a special machine and accurately placed onto the wine bottle. Centred, straight and perfect every time.